SOME BRAGGING RIGHTS - I am very proud of my son-in-law, Ken Maude who received the honour of "Best Bike Shop Repair" in Outlook's "Best of the North Shore 2013" contest. Ken and his partner Rick Loader have a wealth of knowledge about bikes and provide the highest quality service ANYWHERE! 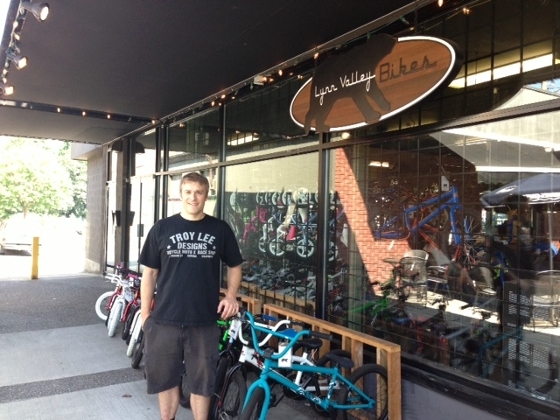 They are located at 3028 Mountain Hwy in North Van or you can check out their website http://lynnvalleybikes.com/ Tell them Dale sent you!